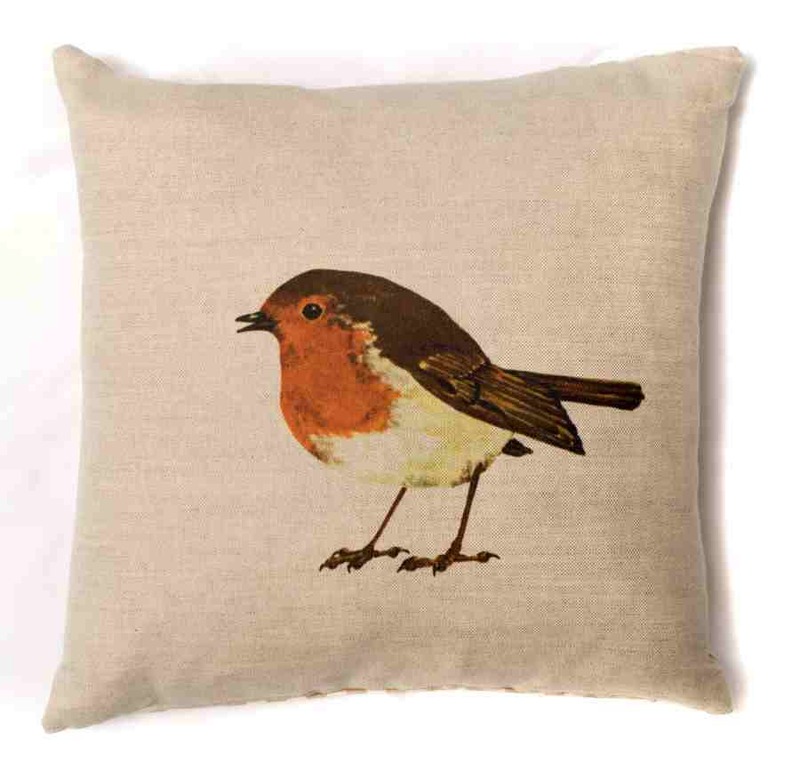 Something for those festive days; a sweet little robin cushion. This has been discontinued so there are only a few left. They come facing right and left so you could have a pair looking at each other!